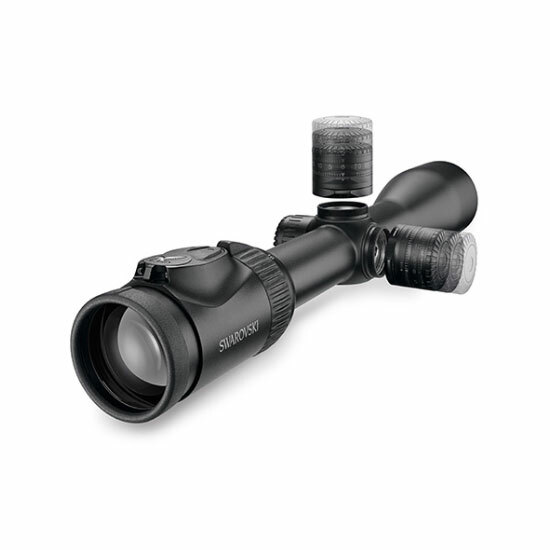 The illuminated Z8i 2.3-18×56 P L stands out for its high light transmission, especially when hide hunting at twilight. 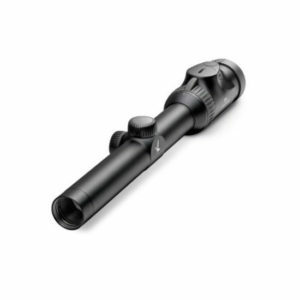 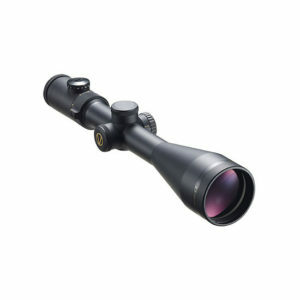 The magnification of up to 18x provides the details required for precise long-range shooting. 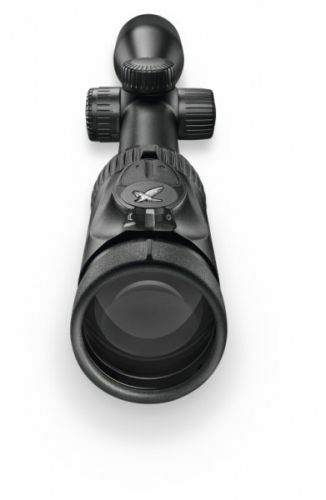 Only a high-luminosity rifle scope like the Z8i 2.3-18×56 P can deliver the crucial details even in poor light conditions and at twilight. 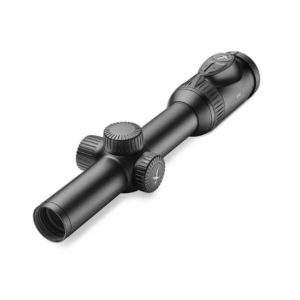 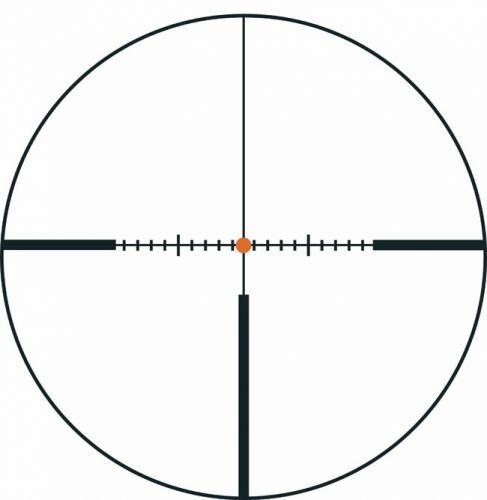 This rifle scope therefore has excellent optics that delivers razor-sharp images even in challenging situations. 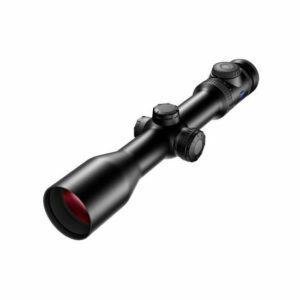 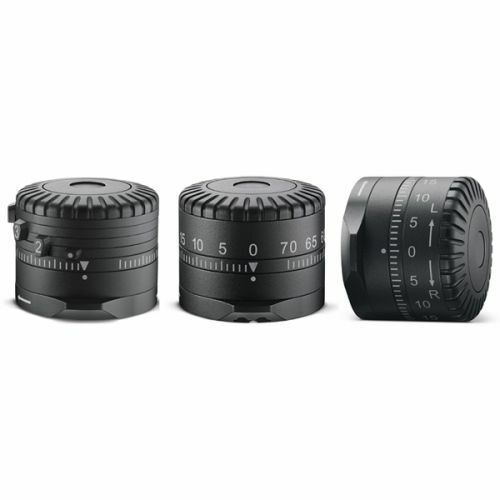 The high magnification and detail accuracy also deliver impressive precision over long distances.